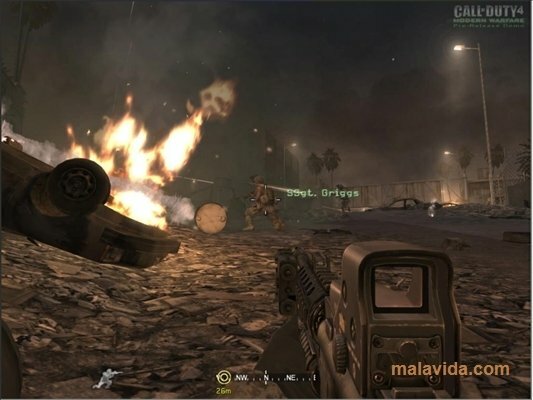 One of the most important action game franchises is Call of Duty, that offers us first-person action by putting us in the place of a soldier that has to fight alongside many others, through different campaigns, that will test not only our ability but also our intelligence. Also known as Modern Warfare, it will take us to a fictitious modern day conflict between several countries in the Middle East, and we'll have to play the role of an American marine and a member of the British S.A.S. 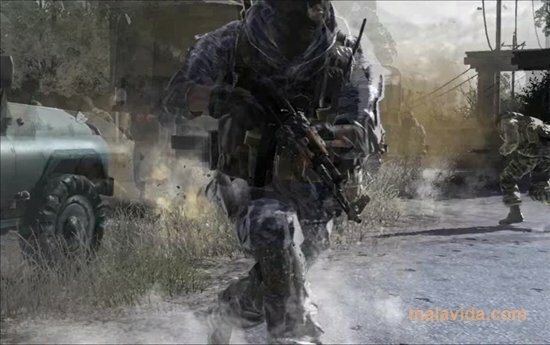 in the different missions of the campaign mode, in which we'll have to carry out all kinds of assaults, infiltrations, and hostage release missions. 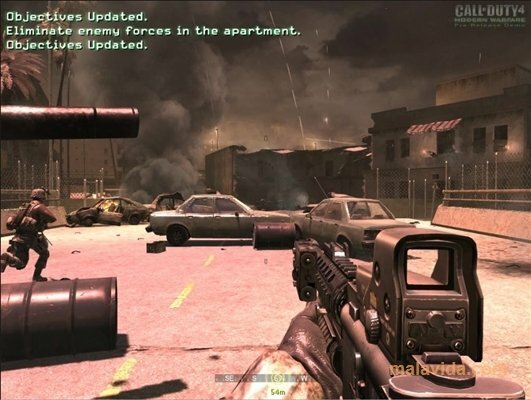 The game has exceptional graphics, awesome playability and a soundtrack that is really worthy of this great game. 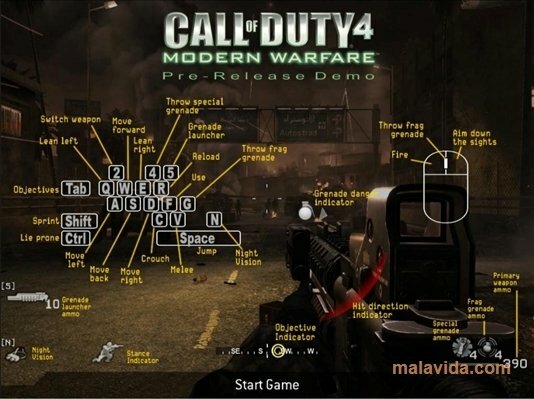 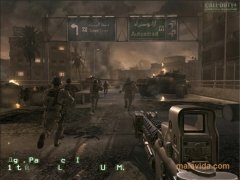 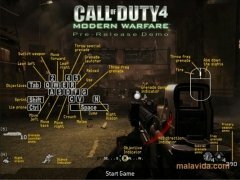 If you already knew this saga and want to find out what new things have been implemented, download the demo of Call of Duty 4 Modern Warfare. The demo allows you to play The Bog mission from the campaign mode.